 With the most amenities of any Student Housing in Southern Utah, you'll be happy to call 605 Place Student Apartments home. Some apartments have available upgrades, such as views, higher floors, direct exterior access. Contact our office for more details. Not all amenities may be available at all times, please contact our office for more details.